My first approach to Lima was via its cuisine. The textures, colours and tastes of Peruvian cuisine were my first experience of this country that I had never before visited. 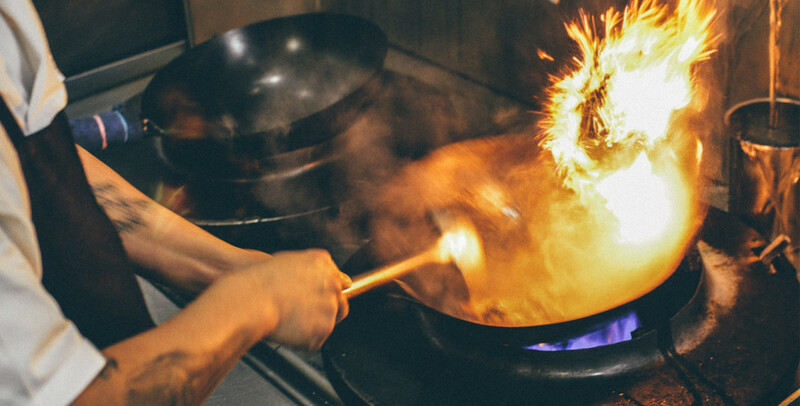 I immediately understood that food is not “just food”, there is a whole culture behind it, and a real experience comes with it – the little restaurants, the music around it, people telling me about recipes and their origins. This is when you start dreaming about the mountains, and then the coastal villages, and then the Amazon. Lima was a great starting point and I would say a fantastic “starter” for my Peru trip. I had the pleasure of meeting two great Peruvian chefs in Lima. 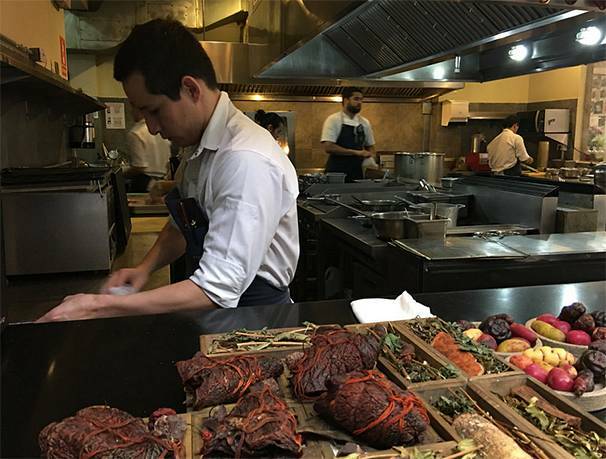 Virgilio, with his experimental cuisine at “Central Restaurante”, and Hector Solis, at Picantería, his convivial restaurant that he opened after his well known “Fiesta”. Virgilio is a real star, with experiences abroad and one Michelin star linked to his name for his work in London. He plated the dish “Tallos extremos” in front of me. It looked like a painting, and it was made of extreme altitude tubers. Impressive. It became the opening picture of my report. The restaurant looks like an atélier of Beaux Arts, every preparation is almost “surgical”. The kitchen and the restaurant have a sophisticated touch. Héctor’s Picantería couldn’t be more different. The chef and his team cook to the rhythm of salsa. The restaurant is pretty small and the kitchen couldn’t be closer to the clients. You feel at home, surrounded by colours and delicious tastes. The food is exquisite. The meal was a discovery and a journey. Héctor comes from Chiclayo, Northern Peru, and he is the most passionate ambassador of Northern cuisine, that he brought to gourmet level. I have to admit, even if Peru surprised me with the most varied cuisine I have ever experienced, I couldn’t resist having ceviche every day. My favourite variation was “Tiradito”: ceviche with an amazing spicy sauce. I had never heard of it, but I’ll never forget it! Peru’s award-winning cuisine is the best companion to discovering Lima, but if you have eaten too much, this sparkling metropolis also offers you the best ways to burn off the calories! Lima, the only South American capital on the Pacific Ocean, has really nice surf breaks. I was thrilled by the idea that I could go surfing while working. So off I went! My couple of hours in the ocean became the first sequence of my second report “24 hours in Lima”. The paragliding take off and landing spot on the rim of the cliffs of Miraflores district is also a hit. Unfortunately I had no time to try, but I’m sure the panorama from there is breathtaking. My favourite spot in Lima, beyond the cultural downtown tour, was Barranco. It’s the bohemian district of the capital, full of colours, little restaurants, cafés, bars and art galleries. We discovered it with Maria José Gueudet, the director of Hotel B – both a hotel and an impressive art gallery. The building is a restored “casona”, one of the elegant properties used at the beginning of the 20th century as beach houses. We then left Lima to start a real adventure in the Andean mountains. We landed in Cuzco, and realised that no matter how fit you feel, once you arrive at 3,000 metres above sea level, your body needs a bit of patience and time. Cuzco is the best place to give yourself a rest. We only had a couple of hours in this magnificent city – the closest airport to the world famous Machu Picchu. 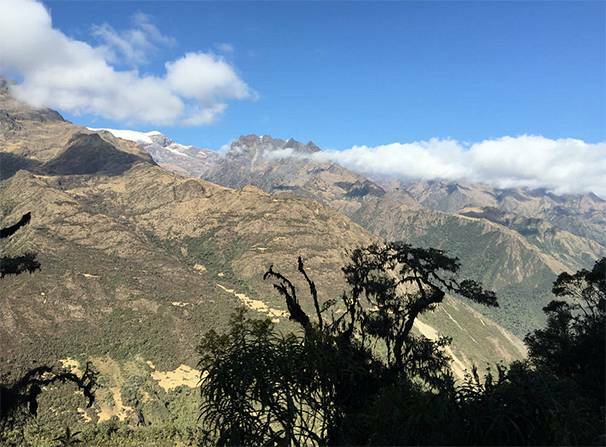 Our trip went on, crossing the majestic Andean mountains and the so-called Sacred Valley, in order to reach Santa Teresa. There we would meet with coffee growers. I was impressed by the hard work of these farmers. They harvest from May to October every day. Their fields spread from an altitude of around 1,300 metres up to 2,400 metres. A big daily hike. I was blown away as well by their sense of solidarity. Farmers work together rotating from one property to another. Community work and mutual help is the basis of coffee production. Their cooperative makes the rest, assuring fair incomes, steady exports, and an excellent quality.